Mr. Kramer is responsible for leading the finance group as the CFO. He also holds responsibility for firm compliance as the CCO. 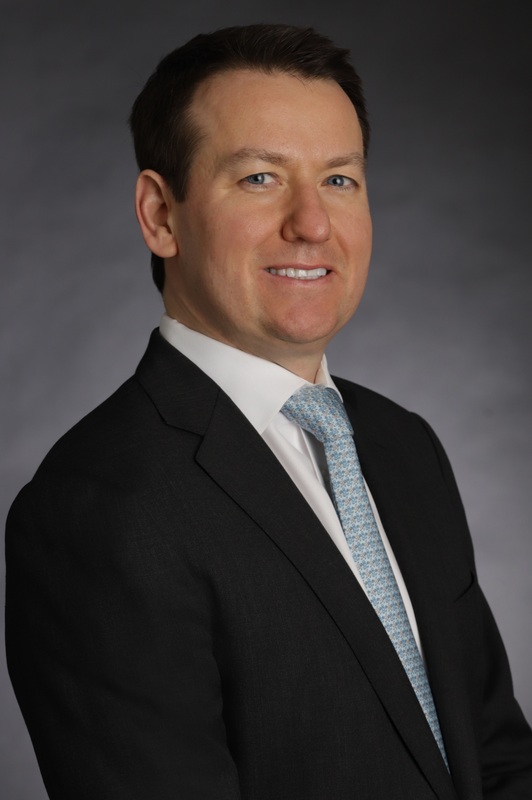 Mr. Kramer was previously the Vice President of Finance at Hale Capital Partners, leading the back office with a specific focus on operations and fund management. The fund focused on orphaned and under followed small and micro-cap public companies. The fund invested throughout the capital structure of troubled companies with the intent of gaining operational control. 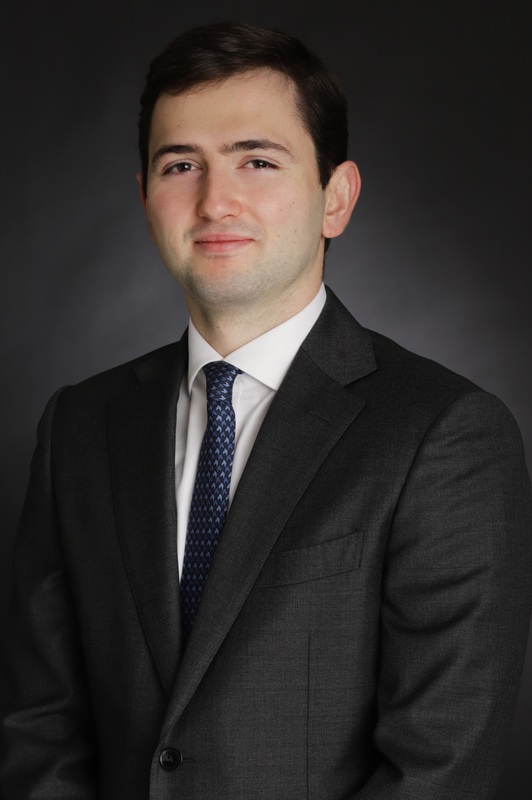 Prior to joining Hale, Mr. Kramer was a Fund Manager at The Carlyle Group in Global Market Strategies. His funds focused on investing throughout the capital structure of operationally sound distressed companies with the goal to gain control or managerial influence. He also managed an energy focused mezzanine debt investment fund. Prior to working at Carlyle, Mr. Kramer was the Vice President of Real Estate and Finance at Aetos Capital, LLC. Ben was the Controller of Aetos Capital Asia, a multi-billion dollar Private Equity arm of Aetos Capital, which focused on distressed investing in Asian real estate. 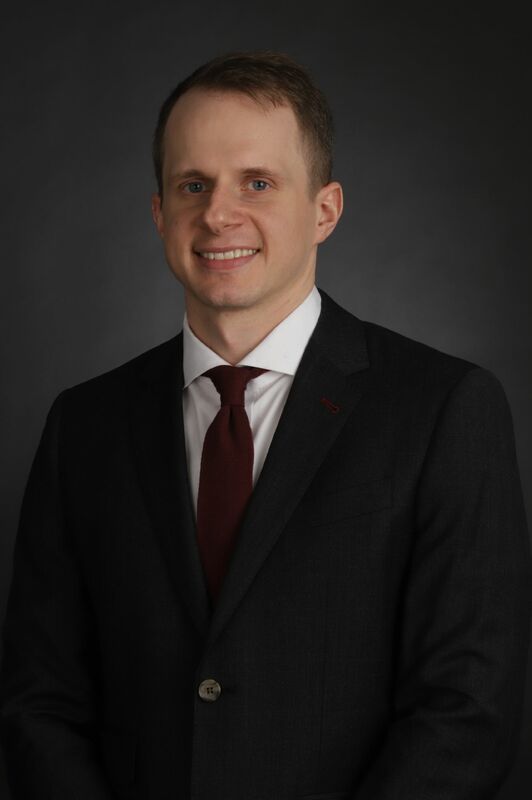 Mr. Kramer is a CPA, member of the AICPA and began his career at Ernst & Young, LLP. Mr. Kramer earned his B.S. in Business Administration with a concentration in Finance, and his Masters of Accounting, from the University of North Carolina at Chapel Hill.